Illegal Leisure offers a unique insight into the role drug use now plays in British youth culture. The authors present the results of a five year longitudinal study into young people and drug taking. They argue that drugs are no longer used as a form of rebellious behaviour, but have been subsumed into wider, acceptable leisure activities. The new generation of drug user can no longer be seen as mad or bad or from subcultural worlds - they are ordinary and everywhere. 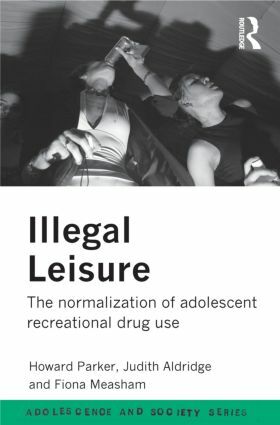 Illustrated throughout with interview material, Illegal Leisure shows how drug consumption has become normalised, and provides a well-informed analysis of the current debate.